Tennis History is a very interesting subject. According to historians Tennis was first played in France in the 12th century. Since that time Tennis has always been a game where a ball is hit back and forth. In the beginning the game was played with your bare hands! In fact the palm of your hand was used to hit the ball! Balls would usually be made out of leather. The game became very popular in France and there it was called “Jeau de Paumme” (Game of the palm) at the time! 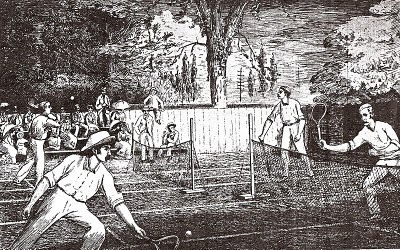 The modern form of Tennis the way it is still played today became popular in the late 19th century in Great Britain! Then it was a game played mainly by the upper-class and it took a long time for it to spread around the world. 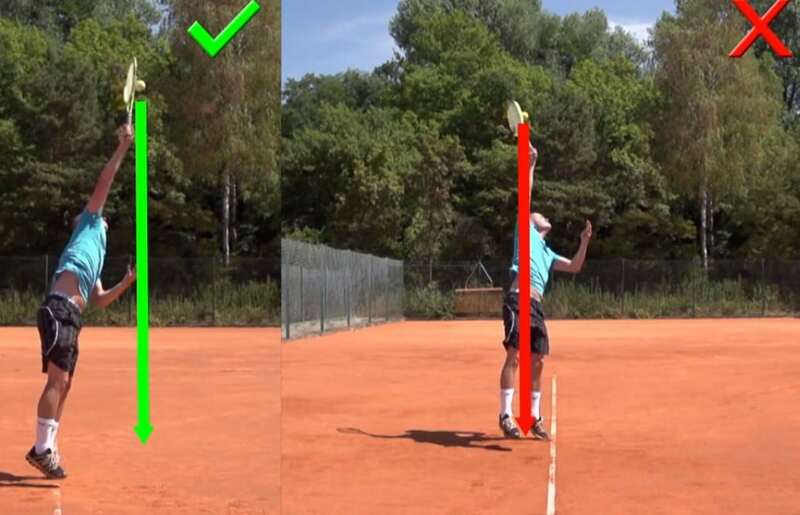 Nowadays Tennis is played all over the world by recreational players of all socio-economic classes. All you need to get started is a racket and a ball! In 1968 all Grand Slam tournaments started allowing professionals to compete with the amateurs. Previously only amateurs could play in the most prestigious tennis tournaments! Before the open era professional players played for prize money in separate events and tours and did not compete in the Grand Slam tournaments. The beginning of the open era was a milestone in tennis history and led to much better conditions for professional tennis players. With the open era also began a surge in the popularity of Tennis and the prize money for all players. 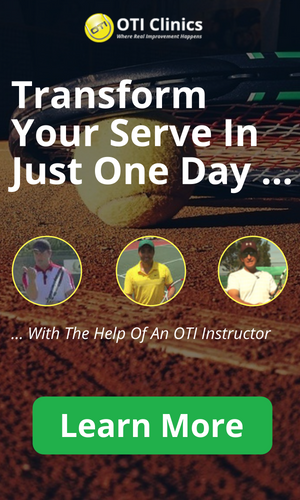 Professionals were now able to make a good living playing Tennis! With the beginning of the open era and professional tennis on the rise, the players decided in 1972 that they needed a players association to represent their interests. So 1972 became another important date in tennis history with the formation of the ATP ? Association of Tennis Professionals! The goal of the association was to grow the sport and help the players earn a good living. A ranking system was established in 1973 to track player’s performances. The ATP Tour as the main tour for professional tennis exists since 1990. Similar to the men’s tennis association, the women’s tennis association was formed in order to provide a better future for women?s professional tennis. Billie Jean King and eight other professional players signed a contract in 1970 to compete in the so-called Virginia Slim Series. Three years later in 1973, King founded the Women’s Tennis Association with the goal to create one tour for women’s professional players. Since then the WTA Tour has obviously grown tremendously and there are currently over 2,200 players with a WTA Tour professional ranking! Want To Improve Your Game ? Sign Up And Get Free Video Tips! The four Grand Slam tournaments are by far the most prestigious tennis tournaments in the world. Any player winning one of these tournaments becomes a part of the tennis history books! The calendar year starts with the Australian Open in January, moves on to the French Open in May, continues with Wimbledon in June and finishes with the US Open in September. Since the beginning of the Open Era in 1968, the Grand Slams have grown tremendously in popularity and are major spectator events in the world of Sports!